Everything you need to operate a successful medication dispensing program. Easy to implement and operate with strong and predictable profitability. Improve patient experience and provide a lucrative revenue stream for your practice. 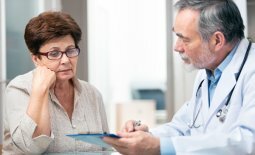 Information for those that are just starting to explore medication dispensing. 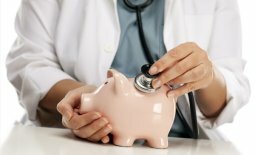 Boost revenue, improve patient medication compliance, and increase staff productivity. Convenience, cost savings, compliance, and confidentiality. PharmaLink is a nationwide provider of turnkey medication dispensing solutions that enable physicians and other medical professionals to dispense medications at the point of care rather than sending patients to a traditional pharmacy. Dispensing medications with PharmaLink creates a new revenue stream, increases patient medication compliance, and improves patient satisfaction by providing medications conveniently, confidentially, and cost effectively. No matter what type of practice or clinic you operate or how you collect payment (or reimbursement) for medications, PharmaLink has a comprehensive dispensing solution that will meet the specific needs of your practice, providers, and patients. Dispense medications at the point of care and collect payment directly from your patients at the end of their visit. Dispense medications at the point of care and bill workers’ compensation insurance for reimbursement. Dispense medications at the point of care and bill your patients’ medication insurance for reimbursement. Manage your inventory in real time for all items sold to patients (not just medications). Support for bulk medications is also available. 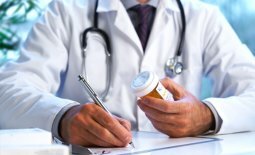 PharmaLink’s comprehensive physician medication dispensing platform includes a variety of unique features that ensure our customers operate the most seamless, successful, compliant, and profitable in-office medication dispensing programs possible. We pride ourselves on making dispensing easy for our customers, removing obstacles to setting up and operating a dispensing program, and seamlessly delivering a win-win proposition for providers and patients alike. PharmaLink provides everything you need to run a seamless, profitable medication dispensing program, including prepackaged medications, web-based software, label printer, and scanner. Pay upfront for medications or choose our “pay as you go” option and only pay for medications when they are dispensed to a patient or expire. Think of this as interest-free inventory financing. PharmaLink carries over 2,000 branded and generic medications in numerous strengths, quantities, and forms, making it easy to pick and choose your most commonly prescribed medications. PharmaLink works with multiple U.S.-based repackagers to provide the lowest prices possible to our customers and reduce the frequency of backorders. PharmaLink’s web-based dispensing software keeps track of your inventory in real time so you always know what you have on hand. PharmaLink automatically transmits required dispensing information to state Prescription Drug Monitoring Programs, saving your staff time and ensuring accurate reporting. We go above and beyond to ensure that our customers’ dispensing programs are successful, whether it’s resolving medication or software issues or making proactive dispensing recommendations. Ordering medications online is easy and fast. Over time, the PharmaLink dispensing system will learn your dispensing habits and recommend optimal medication reorder quantities. Unlike many of our competitors, PharmaLink offers free shipping on all orders. Once you place an order, your medications will arrive at your office in 48-72 hours. 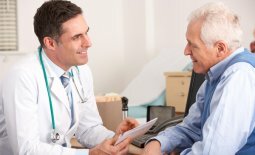 Dispensing medications at the point of care is a valuable service to provide to patients across a wide variety of practice areas and markets, each of which have unique considerations for providers and patients. 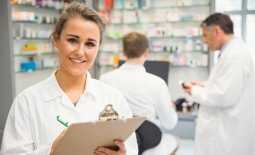 PharmaLink will work with you to develop and maintain a medication dispensing program that achieves your objectives, taking into careful consideration the unique aspects of your practice area. PharmaLink’s physician dispensing solutions have allowed customers to set up successful and profitable dispensing programs across the following practice areas, among others. Learn the basics of point-of-care physician medication dispensing, including the benefits for providers and patients and dispensing regulations by state. Learn how point-of-care medication dispensing actually works, how it can fit into your practice, and how to get started. In-office medication dispensing offers healthcare practices a new revenue and profit stream, increased staff productivity, better patient outcomes, and more. Point-of-care medication dispensing offers patients a convenient, confidential, and cost-effective alternative to picking up their medications at the pharmacy. Medication dispensing regulations vary from state to state. PharmaLink will help you understand the requirements in your state. Find a summary of DEA regulations for storage of controlled substances. 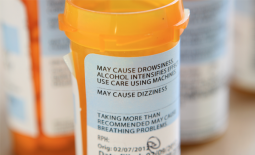 Learn more about FDA and state requirements for labeling of prescription medications. 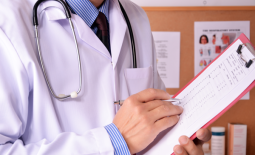 Overview of state PDMP reporting requirements for physicians dispensing medications. 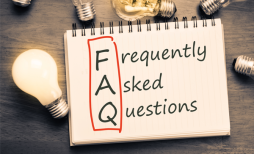 Find answers to many frequently asked questions about medication dispensing. PharmaLink would love to hear from you! Please send us a message and one of our team members will get back with you as soon as possible.